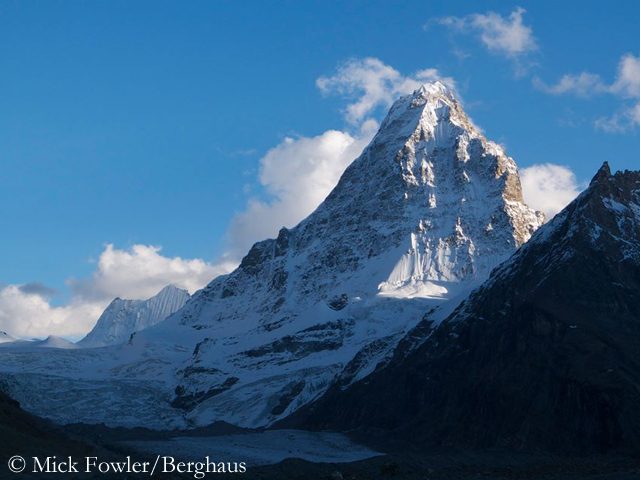 Actually, Fowler and Ramsden had also planned to climb via the north face and had got the permit for that by the Indian Mountaineering Federation (IMF). But the IMF had also given the green light to the Slovenes, without each expedition being aware of the plan of the other. When Fowler and Ramsden arrived at Hagshu, Prezelj, Lindic and Cesen were already acclimatized and established on the British team’s planned line. Mick and Paul decided to turn to the north east face. After their return from the summit, they visited the Slovenian climbers at their advanced base camp. 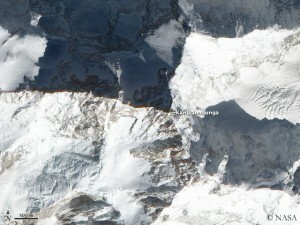 “They were visibly disappointed and annoyed that we had climbed “their route” before they could do it”, Prezelj writes in his expedition report. However, both teams agreed that the IMF was to blame, where apparently the one hand did not know what the other was doing. In the meantime, the anger of the Britons seems to have subsided. “Our climb of the north east face proved to be pleasingly memorable and together with a traverse of the mountain, provided a fine six day outing from base camp”, Fowler announced. 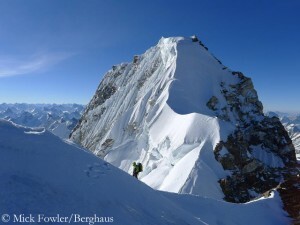 Fowler and Ramsden form an experienced climbing team for many years. 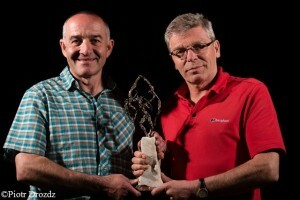 In 2003 and 2013, the Britons were awarded the Piolet d’Or, the “Oscar” of the mountaineers. The Slovenian Marko Prezelj also got it, in 1992. 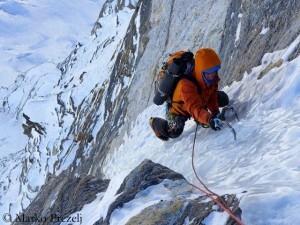 Let’s see if next year’s Piolet d’Or jury will nominate one of the first ascents on Hagshu. Or even both? No matter whether you curse it, praise it to the skies or just use it pragmatically, no one will deny: the Internet has changed our lives and actually we can hardly imagine life without it. 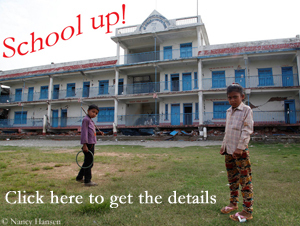 This also applies to mountain adventurers. The tireless have done it again. The British Mick Fowler and Paul Ramsden once again set climbing highlights, but, for a change, they were separately under way, with other team partners. Fowler, meanwhile 60 years (!) old, succeeded, along with his countryman Victor Saunders, the first ascent of the North Buttress of the 6100-meter-high Sersank in the North-Indian part of the Himalayas. It was not surprising any more. 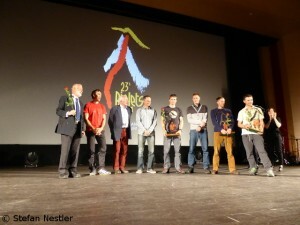 All three teams that had been nominated for this year's Piolets d'Or were finally awarded the Golden Ice Axes. The US climbers Tommy Caldwell and Alex Honnold got it for their full traverse of the Fitz Roy range in Patagonia, the Russians Aleksander Gukov and Aleksey Lonchinsky for their new route through the South Face of the 6,618-meter-high Thamserku in Nepal and the Slovenes Marko Prezelj, Ales Cesen and Luka Lindic, because they had opened up a route via the North Face of the 6,657-meter-high Hagshu in Northern India.